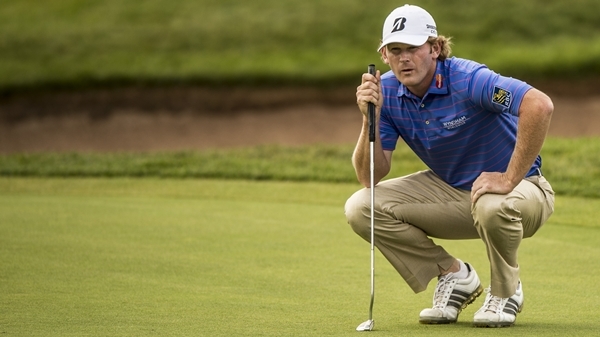 HONOLULU – Brandt Snedeker is a walking billboard for his summer plans. Proudly displayed on the front of his golf shirt is “Wyndham,” which happens to be the title sponsor for the PGA Tour event in Greensboro, N.C., not so conveniently positioned between the PGA Championship and the start of the FedEx Cup playoffs. On the sleeve of his shirt is “RBC,” the title sponsor of the Canadian Open, where Snedeker is the defending champion. Golf’s third-oldest national championship also is in a tough spot on the schedule, held the week between the British Open and the Bridgestone Invitational. The latter is a World Golf Championship. And by the way, have you noticed the brand on Snedeker’s cap and golf bag? That’s right – Bridgestone. When does he take a week off? Apparently, he doesn’t. With the Ryder Cup in Europe this year, the PGA Tour agreed to alter its schedule. The four FedEx Cup playoff events will be played over four straight weeks. That allows for one week off before players travel to Scotland for a week’s worth of dinners and three days of golf at the end. Snedeker has the worst of it, though Zach Johnson is not far behind. 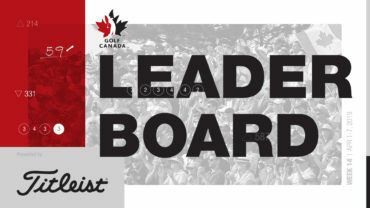 Johnson has no corporate connections with Canada or Greensboro, but his big stretch starts a week before the British Open. 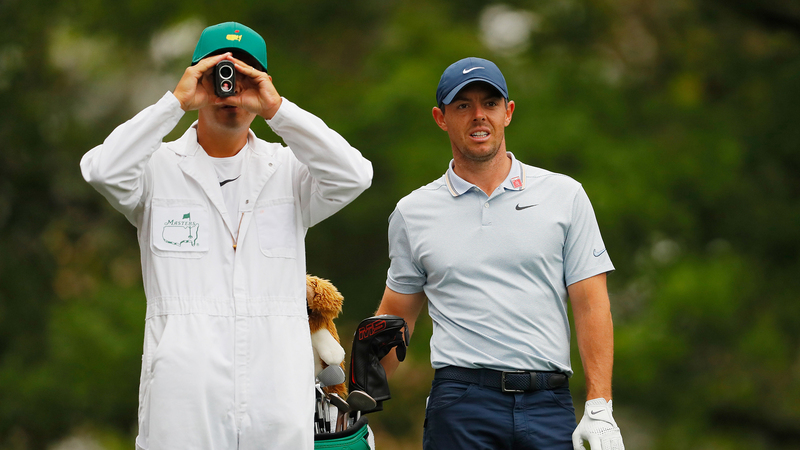 The John Deere Classic is like a fifth major to the normal guy from Cedar Rapids, Iowa. Johnson can’t and won’t miss that one. He’d love to play Greensboro, where he tied for fifth last year. But even if he doesn’t play Canada or Greensboro, that’s eight big events in 10 weeks. Johnson’s brother got married the week of The Barclays, so he got a late start on the playoffs. No matter. Johnson won the BMW Championship and was among the five players who had a direct shot at the $10 million bonus. But he made it clear that he would skip one playoff event if he could. Some guys might not be in a position to take time off. Qualifying for the nine automatic Ryder Cup spots ends at the PGA Championship, and the three captain’s picks are a few after that, which is known as “audition time.” Others could find themselves in a spot of trying to get to East Lake for the FedEx Cup finale. That’s why no one should be alarmed to see Matt Kuchar taking a month off early in the year, or Adam Scott headed for a six-week hiatus from tournament golf. Tiger Woods has been playing one of the shortest schedules of any top star. He’s good enough he can do that. Graeme McDowell has never been in contention at the Bridgestone Invitational. He has finished out of the top 20 all but one time. He’s giving serious thought to taking that week off – depending on his Ryder Cup status – to be fresh for the PGA’s Tour grueling finishing kick. The Ryder Cup is the reason for cramming so many big tournaments into such a small space. The last time the Ryder Cup was in Europe, the PGA Tour held three straight playoff events, took a week off, and then played the Tour Championship and Ryder Cup in successive weeks. The schedule didn’t hurt the Americans as much as McDowell did that week in Wales. The PGA of America is worried that the Americans are out of gas when they get to the Ryder Cup? It should be thankful for the FedEx Cup. It’s no coincidence that the matches started getting close again after the FedEx Cup began in 2007. Four big events after the majors have kept these guys sharp more than it has worn them out. Now, it appears that something will have to give. If players aren’t skipping a playoff event of a World Golf Championship, they’ll cut back at some other point in the schedule. The last time Scott played four weeks in a row? “November,” he said with a grin. He won the Australian PGA, the Australian Masters and the World Cup team title, and was runner-up at the Australian Open. No one will be playing more than Snedeker, and he doesn’t sound too worried about it. Nor should he, if recent history means anything. Remember, it was only two years ago when Snedeker played eight straight weeks from the British Open through the BMW Championship. The tour had an off week, and then he won the Tour Championship (and FedEx Cup) and the Ryder Cup. “It’s not the end of the world,” Snedeker said.